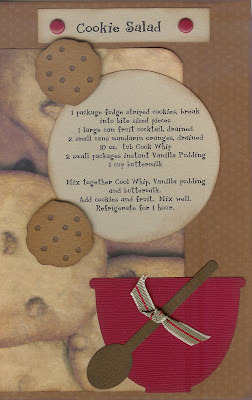 Here's a sneak peak of the latest "kits to go" at Paper Cottage. QuicKutz Club is back by popular demand!! (July to December 2009) ~ JOIN TODAY! 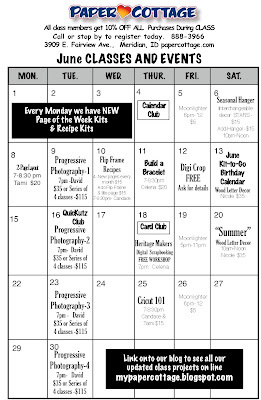 -a monthly QK Event (3rd Tuesday of the month) where you can see the latest dies first and do a make & take project using the latest release for FREE !! 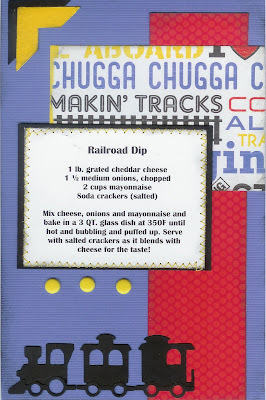 Exclusive for club members - Your make & take project is in a to go kit along with your FREE QK bonus item!. You can pick up these up on the 3rd Tuesday or anytime after during that month. 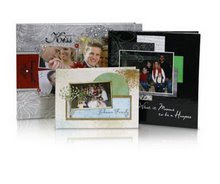 -a 20% discount off regular price Quickutz dies everyday with a minimum $15.00 QK Purchase. -6 month membership fee is only $50.00! You will be receiving at least $80.00 worth of products over the 6 month period with your one time membership fee, not to mention your 20% volume discounts in QK purchases. Why Quickutz?? Why wouldn’t you, this is an exclusive club that is giving you the best bang for your buck, getting fun perks and a chance to be part of a community of fellow QK enthusiasts!! Ask us about how you can JOIN TODAY~ you don’t want to miss this one!!! First club (January to June 2009) was such a talked about, fun and goodie filled event that we have had request after request to bring it back for another 6 months!! If you want to see pictures of the projects and dies the first club got, please ask a staff member ~ you will not be disappointed to join this club!! Be sure to link onto our QuicKutz Club blog. Do you have a digital camera? Are you wishing you knew more about how to use it? Well - we have got you covered with our new photography class. Our first series of classes starts on June 9th. The Light Meter, and Metering Modes, and more. · Get personalized help for your photo problems. Workshops run on a weekly basis and are limited from 10 to 15 people. You may sign up for one or all workshops. You have the option of continuing to take the class each week or take one class at a time. Your spot is held by payment of your tuition. $ 35.00 per class or $115 for a series of 4 classes. See calendar below for class dates. (June 9th, 16th, 23rd, and 30th). David Kessler is a successful photographer and has been for over 35 years. His work has been published in over 150 magazines internationally. In his studio, he has worked for celebrities, done shoots for architectural magazines, editorial and experimental work, and much more. In his workshops, he has taught basic and advanced techniques in photography and the ‘art of seeing’. David has a passion for teaching visualization, and the art of seeing and creating exciting images. He welcomes beginners to experience the joys of photography, and how to improve their work. His love for the field will inspire and move you to new creative levels. We have new recipes and pages this week. Yeah!!! Stop by to pick up your favorite kits to go. 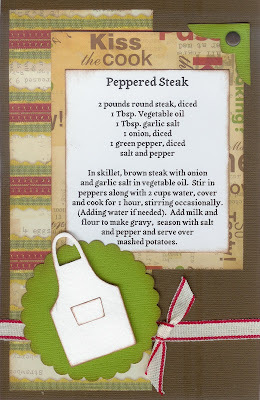 I didn't get a chance to post last weeks recipe of the week or page of the week. I have attached photo's below. We still have a few available. So hurry in! able to share it with others! What are your favorite product lines? My favorite lines are pretty much anything or everything from My Minds Eye! I also like Cosmo Cricket, Making Memories and Basic Grey. it's already blowing my mind! Too fun! Seasonal Interchangeable Hanger - $15. Add the hanger - $15. Sign up for this class each month to collect them all! Saturday, May 9th - 10am. Call 888-3966 to reserve a kit or sign up to take the classes. Here is a photo of the Animals with the Baby wood letters. Very Adorable! 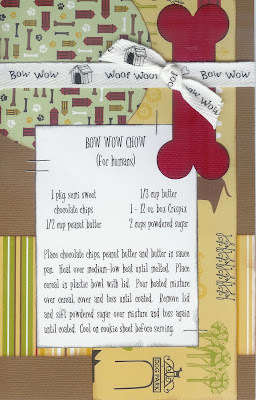 Or...If you would like the purchase the wood only and add your own paper and embellishments - The baby animals are $18. Consultant training from 6-7pm - If you are interested in being a Heritage Maker Consultant or being trained if you have signed up to be one come early at 6pm and we will help you get started. The digital world is amazing and allows me to easily create multiple copies of storybooks and pages to share with my entire family... long before my memory fades. Plus you can add embellishments to give dimension and even more special personality. Heritage Makers is a company that will grow with us, adding new products and & services throughout the years... Relationships are strengthened as memories are shared, giving us a sense of belonging and feeling of value. What can be more important then this? Them from 7-11pm we will do studio training, anwser questions and help you with your Heritage Maker Projects. 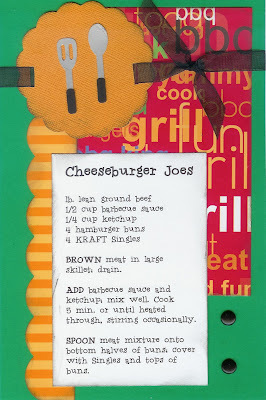 We even have an inexpensive fun make & take projects. Please RSVP to this email if you can come to celenamoncur@yahoo.com. 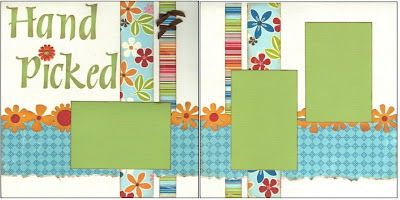 Feel free to bring friends that you think may be interested in learning how to digital scrapbook. If you have a lap top, bring it if you would like. I can also scan photos for you if you need this done. We will have lots of ideas and projects on display to inspire you. We only do these crops once a month so if you are needing studio help - this is the place to be! Call or come into to pick up this weeks kits!